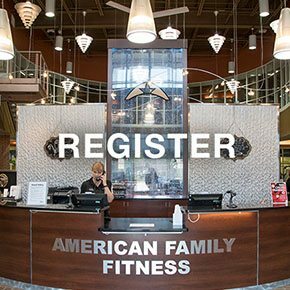 At American Family Fitness, we offer courts and leagues for basketball, volleyball, pickleball and wallyball. Come in and play today! Sign Up to Play in our Adult Sports Leagues! We love sports and fitness at our Midlothian gym, and so we offer our members every opportunity to play. With basketball and racquetball courts available for individual and league play, challenge yourself to improve your game or tip off with a group of friends. Courts are also equipped for volleyball, wallyball, and pickleball too. Maintain your health and fitness by playing a game you're passionate about. The full-size basketball court at our gym in Midlothian is ready for an individual challenge, a pick-up game with friends, or full court adult league play. 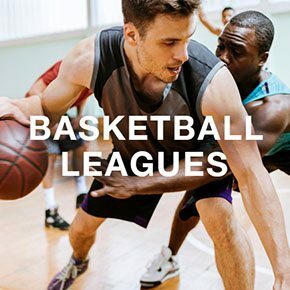 Basketball leagues play twice each year, and the season runs for 8 weeks. The basketball court is also equipped for volleyball team and league play. Join the adult basketball and volleyball leagues at our Midlothian gym today! For more information and to register, visit our Welcome Desk. For fast-paced action that boosts metabolism and burns calories, reserve a racquet ball court and get your game on! You can play on your own for a personal challenge or take on 1-2 other opponents for a fast-moving game and friendly competition. 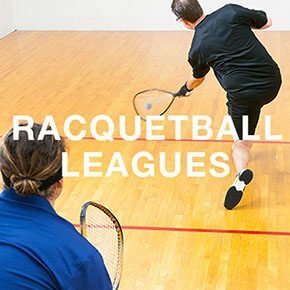 Racquetball tournaments are held each year, and a racquetball league is open for members. The racquetball courts are also open for wallyball play.